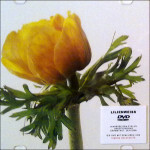 This site features direct links to album releases by Lilienweiss available at online stores world wide. 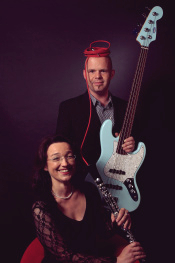 About: Lilienweiss are Thorsten Scheerer (electric guitar and bass, piano) and Dorothea Herrmann (clarinets, piano). Together they create software enhanced new music. The main target of all Lilienweiss works is to emphasize musical aspects that cannot be heard without the help of software tools. Special sound characteristics of traditional acoustic and electric instruments are being isolated and re-used like musical patterns with tonal structures of their own within the music – e. g. partial tones, harmonics, noise, and even hiss. So the music of Lilienweiss gets a specific sound character that leads to a unique electroacoustic experience. Quote: "... (the music) moves into a variety of styles that range from post-rock dither to neo-chamberism with a remarkable seamlessness. This is probably some of the most progressive Progressive music I've heard in a while, in terms of both conceptualisation and scope. And while it doesn't really have anything to do with pop structuring, it definitely feels rock based and has a very approachable surface. Cool." It's the ruminative compositions – equally rooted in experimental and classical music – and the explorative interplay between Scheerer's bass patterns and Herrmann's assertive woodwind playing that impresses most ..."
Quote: "Lilienweiss are Thorsten Scheerer and Dorothea Herrmann and the set-up clarinet, bass, guitar and software enhancement suggests music that is highly acoustic and it is. 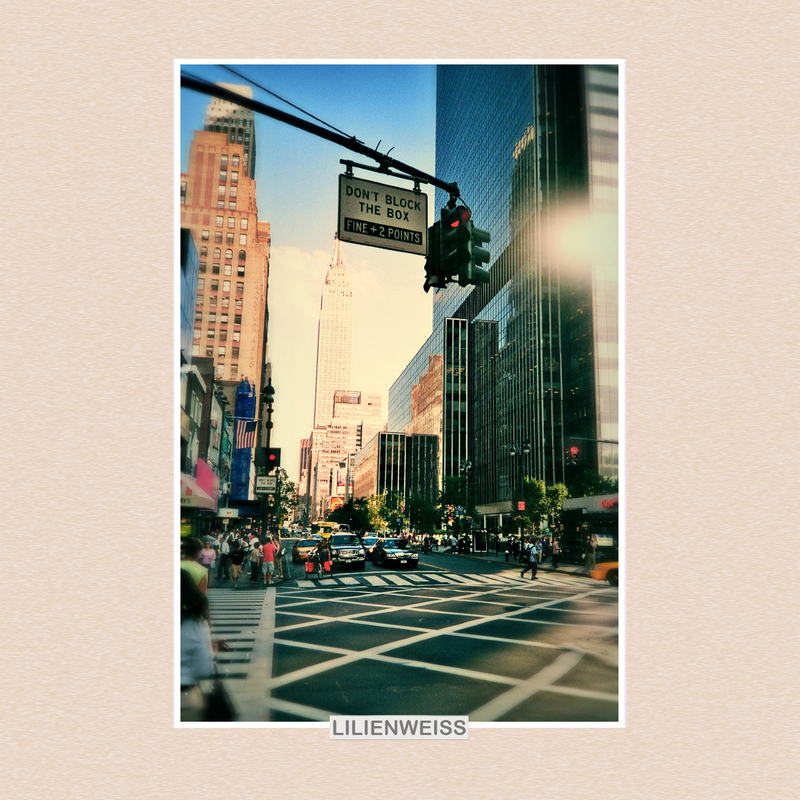 However, Lilienweiss are not opting for the sweet sounds rather their music is cinematic and gloomy soundscapes dominate the sonic picture all to great effect." VERS. 1.3: In 2007 the piece "Ach, Gott! 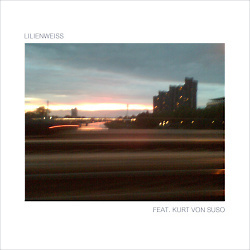 (Variation)" featuring the voice of Kurt von SuSo was part of the final selection of the VERS. 1.3 Contest For Electronic Music In The Church and had its world premiere during the VERS. 1.3 ceremony at the Stiftskirche Stuttgart, Germany, on June 15th 2007. VERS. 1.3 was supported by the Evangelic Church In Württemberg and other cultural institutions of the county of Baden-Württemberg, Germany. VERS. 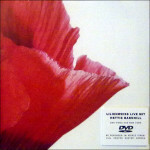 1.5: In 2009 the piece "In Death's Bonds (In Todesbanden) 1.0" won the VERS. 1.5 Award For Electronic Music In The Church and had its world premiere during the VERS. 1.5 ceremony at the Stiftskirche Stuttgart, Germany, on June 12th 2009. VERS. 1.5 was supported by the Evangelic Church In Württemberg and other cultural institutions of the county of Baden-Württemberg, Germany. Dorothea Herrmann: She lives and works in Mainz, Germany. She studied orchestra music at the Akademie fuer Tonkunst (Heinz Hepp, RSO Frankfurt), Darmstadt, music teacher at the University of Mainz, and music presentation at the Hochschule fuer Musik, Detmold. 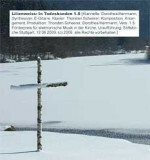 Countless concert activities with orchestras across Europe since 1988, e. g. under the direction of Wolfgang Hofmann, Wolfgang Gueller, Linda Horowitz and Sergei Celibidache (courses); she worked as a chamber musician with Manfred Reichert (Ensemble fuer Neue Musik), Manehem Pressler (course), Martin Kuerschner (Days for New Music, Darmstadt), at the Schleswig-Holstein Music Festival - and many other festivals. Her freelance activities as a solo artist include numerous studio productions and performances as well as own compositions. Dorothea Herrmann teaches clarinet at the Peter Cornelius Conservatory in Mainz. 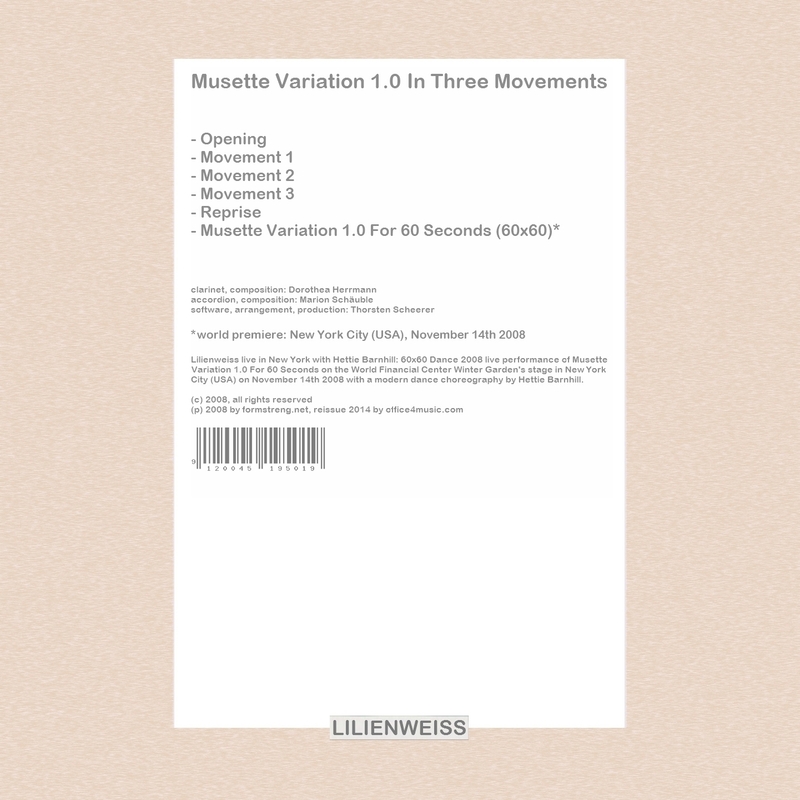 She is member of the fgnm (Frankfurt Society for New Music) and GNM (Society for New Music). Thorsten Scheerer: He started to play classical guitar at the age of 12, moved forward to lessons in composing and electric guitar playing at the age of 16 (Mannheim School of Weird Guitar Playing). Finally he gigged with a variety of bands of all styles of music from jazz to pop to hard and heavy, too. 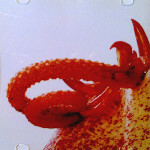 He studied history of art with a main focus on digital art in Heidelberg and Berlin, Germany. 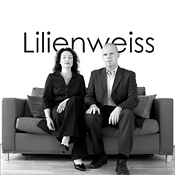 World wide premieres and world premieres with Lilienweiss e. g. in North America, Argentina, Germany, and Serbia. 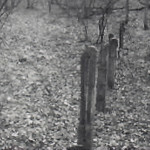 Thorsten Scheerer's first solo album was released in 2010 (Cathedral Transmissions, UK). He currently is senior manager in the financial services sector at a world leading IT consulting company, while continuously going on with composing, producing, and publishing all sorts of music. He lives and works in Frankfurt and Mannheim, Germany. 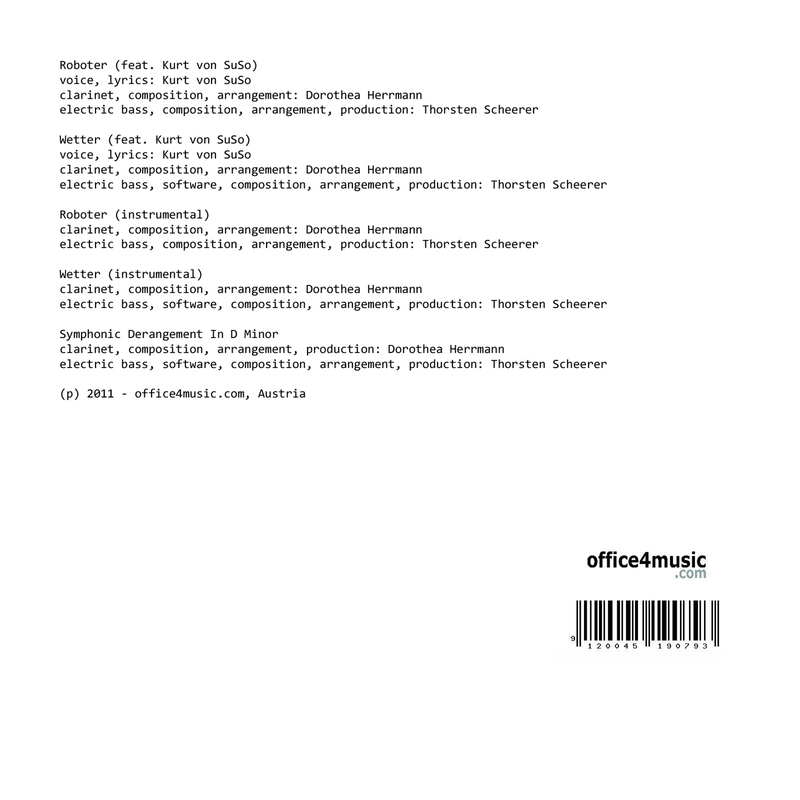 Fan Mail: "Die Intensität und Wärme der Instrumente vermischt mit moderner Elektronik schafft einen spannenden Bogen zu Stockhausen und Steve Reich." Fan Mail: "Let me congratulate for your music! The songs are very unique, and the sounds are simply great! Keep this good work up!" 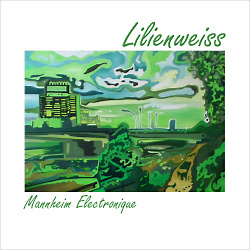 Fan Mail: "A number of influences come together in these works: 'classical' lyricism, edgy jazz guitar, minimalist leanings and the transformative quality of the electronics." Fan Mail: "This is a very interesting and innovative sound. Quite brilliant." Fan Mail: "I want to comment how much I enjoy listening to, and absorbing your music. I have just listened some more, and loved every minute of it ... the composition, the arrangement, the playing and last but not least the overall indefinable 'buzz'." Fan Mail: "Beautiful sonic combinations with the clarinet." Fan Mail: "Eure Musik begeistert mich. Berührt sehr tief und intensiv." Fan Mail: "Your work continues to shape a multitude of rooms in different ways. Always stunning. Much success to you. It's truly a joy to listen to your work!!!" Fan Mail: "Ui ui ... ziemlich gut!!!" 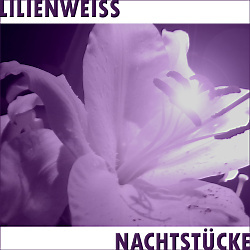 Nachtstücke entered amazon.de's top 3 of the most popular new classical music releases in May 2012. 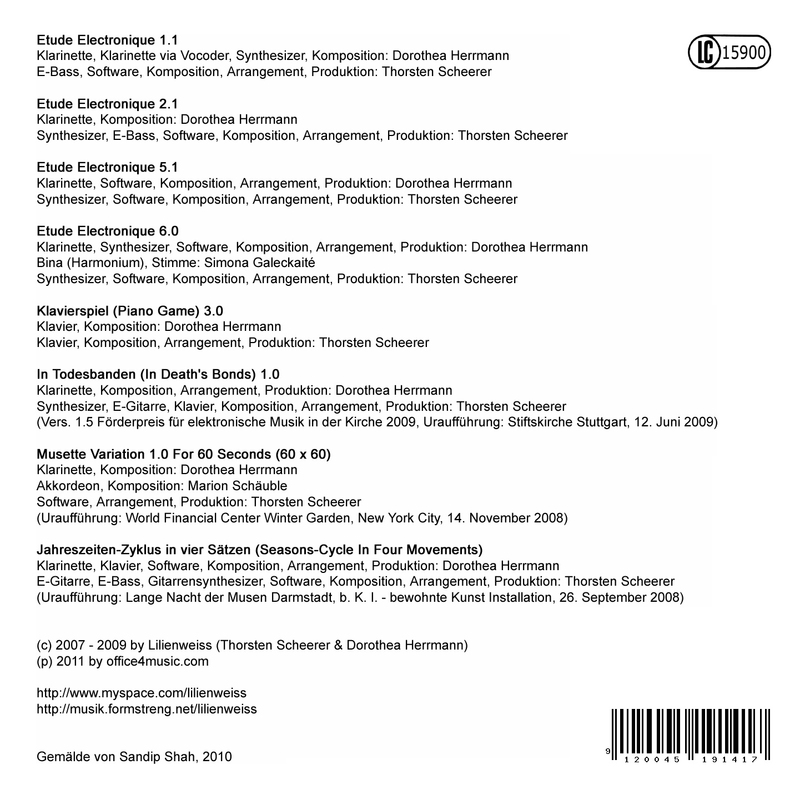 Listed in amazon.de's top 10 of the most popular new classical music releases in October 2011, Mannheim Electronique features the new "Etude Electronique" series, the award winning piece "In Death's Bonds 1.0", and the New York world premiere "Musette Variation ..."! 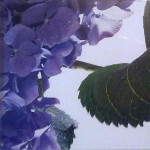 The "Seasons-Cycle" – previously only available in United Kingdom (and finally sold out) – is included in full length, too. 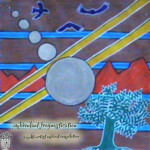 The album cover shows a painting by artist Sandip Shah. 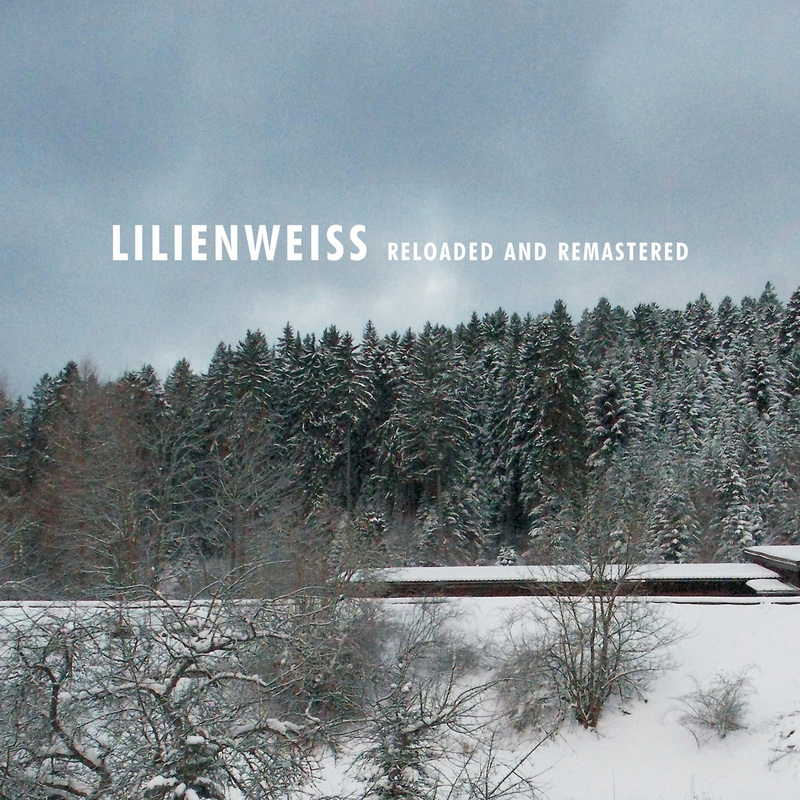 The album features 13 of Lilienweiss's most wanted pieces from the early beginnings in 2003 to the latest successes. 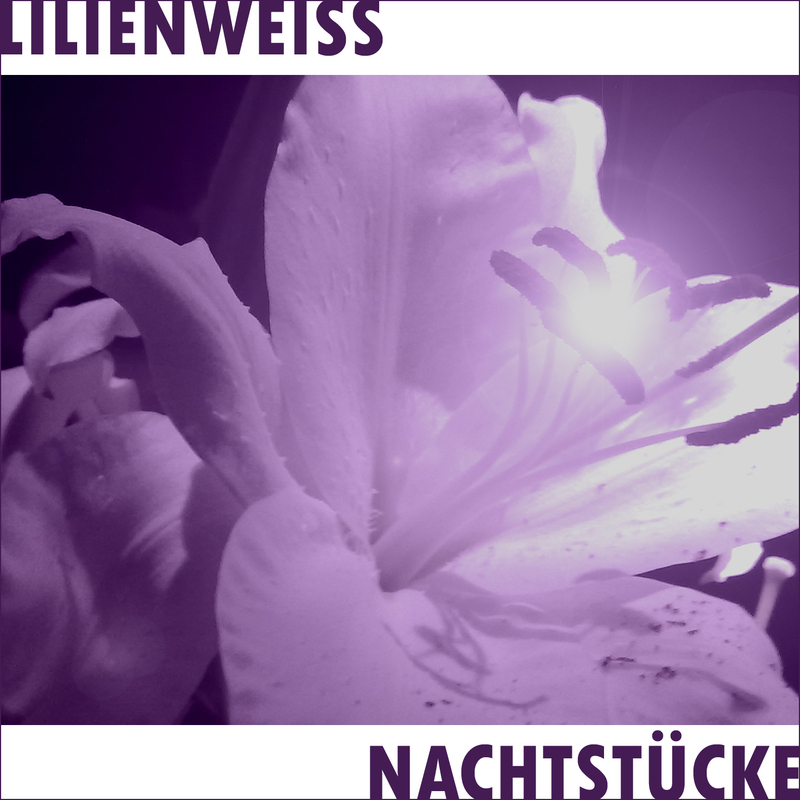 It also includes all tracks from the very first Lilienweiss EP Silent Night: Issued in 2007 by the British label october man recordings, Silent Night sold out within a few weeks only, featuring Lilienweiss classics like "Sensi" and "Morgen kommt". Now all these pieces have been remastered and reissued! textura magazine says: "Lilienweiss's Reloaded and Remastered offers listeners unfamiliar with the group's previous releases – Silent Night (October Man, 2007), Zwitschern-Zyklus (formstreng .net, 2008), Musette Variation 1.0 in drei Sätzen (formstreng.net, 2008), and Seasons (October Man, 2008) – the perfect opportunity to hear the distinctive electro-acoustic sounds Dorothea Herrmann (clarinet) and Thorsten Scheerer (electric guitar, electric bass, software) have been releasing since 2003. Progressive and challenging yet also organic and accessible, the fifty-minute collection not only includes all of Silent Night and the twenty-minute Musette Variation 1.0 but also the very first Lilienweiss production, the previously-unreleased 2003 'Prinzessin 3.3'. Drawing upon experimental and classical music traditions, the group builds its bold neo-chamber sound around the 'lead' playing of Herrmann (who teaches clarinet at the Peter Cornelius Conservatory in Mainz and performs as a solo artist, among other things) and the electro-acoustic sculpting of Scheerer (also an account manager for a company in the banking sector, the composer lives and works in Mannheim and Frankfurt, Germany). 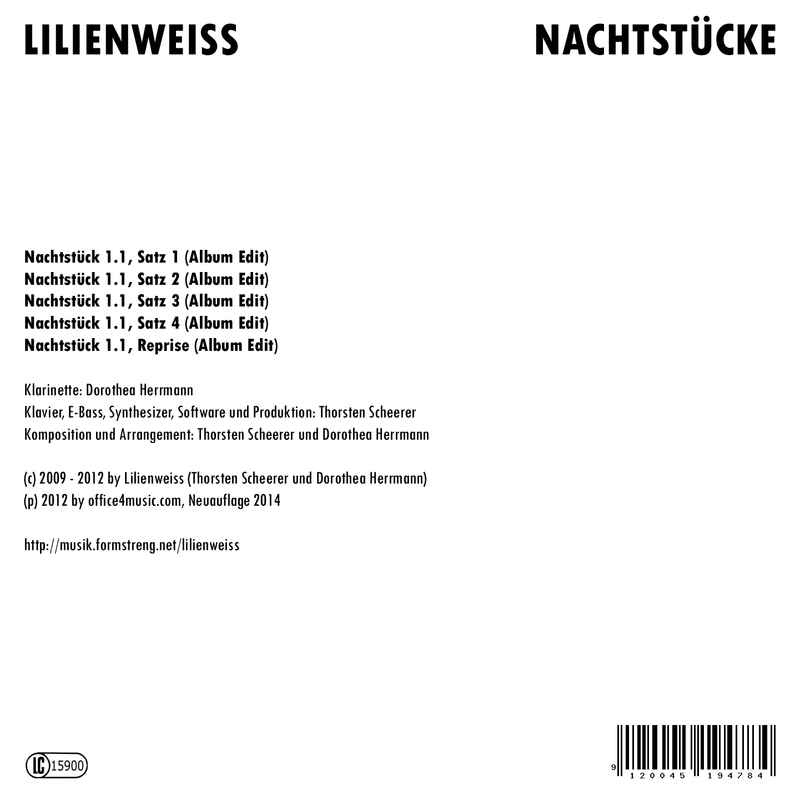 Following the spooky nachtmusik of 'Sensi 1.3', the collection moves on to 'Fieberfeucht 2.1' where the clarinet's clear and piercing notes push up against a torrent of white electronic noise. 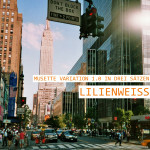 Positioned at the album's center, the five-part 'Musette Variation 1.0' nudges the Lilienweiss sound into slightly different territory with accordionist Marion Schauble and Herrmann, abetted by Scheerer's software manipulations, emulating a small chamber orchestra. The absence of guitar and bass gives the work a slightly more 'classical' feel, even if the compositional style remains firmly within the Lilienweiss tradition. 60x60 Dance 2008 live performance of "Musette Variation 1.0 For 60 Seconds" on the World Financial Center Winter Garden's stage, New York, USA (November 14th 2008, world premiere). Event organization by Vox Novus, choreography by Hettie Barnhill. 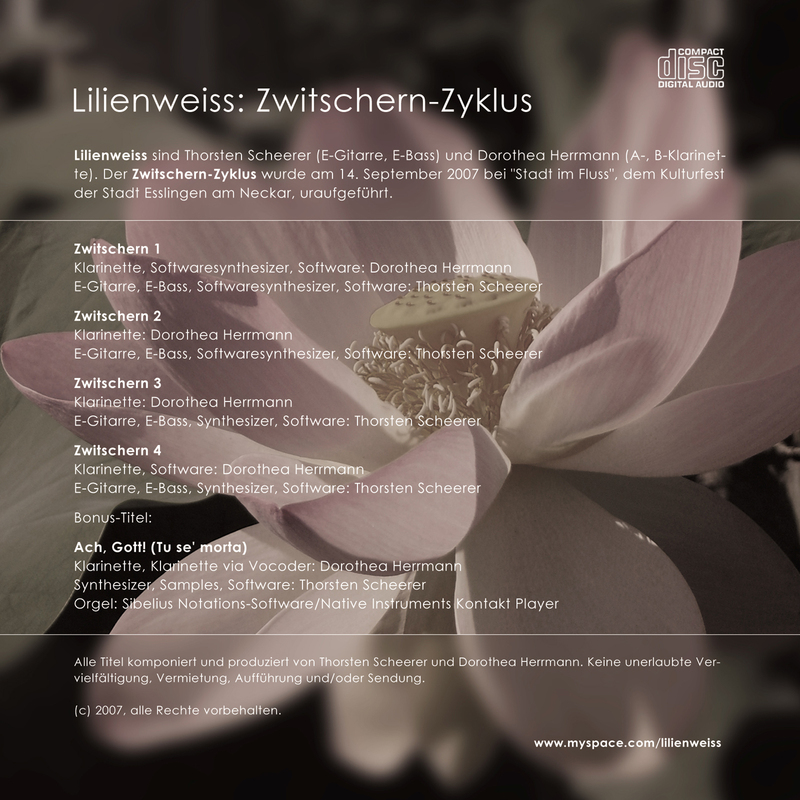 Music composed by Lilienweiss (Thorsten Scheerer and Dorothea Herrmann) and Marion Schäuble, arranged and produced by Thorsten Scheerer.